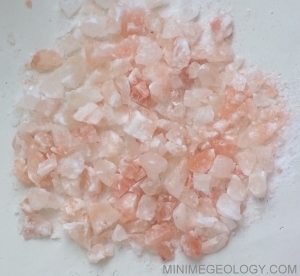 Rock salt halite is a wonderful medium for cleansing a variety of metaphysical stones. The rock salt comes from Pakistan. Cleanse your chakra crystals by immersing in a bowl filled with salt chips.